ACES Private Investigations Arlington is specifically suited to handle any private investigative needs that may arise in the city of Arlington and surrounding communities. Main areas of expertise include cases that involve varying degrees of surveillance techniques, infidelity cases, protective services, missing persons cases and many more. Based on FBI crime data, Arlington has a crime rate that is higher than 89 percent of comparable cities and towns in the state of Texas. Your chance of becoming a victim of crime in Arlington is roughly 1 in 27. Overall, the crime rate in Arlington is 24 percent higher than the average in the state of Texas and 35 percent higher than the national average. But with nearly 500,000 people living in Arlington, there are obviously going to be issues of crime and numerous instances where law enforcement officials are needed. 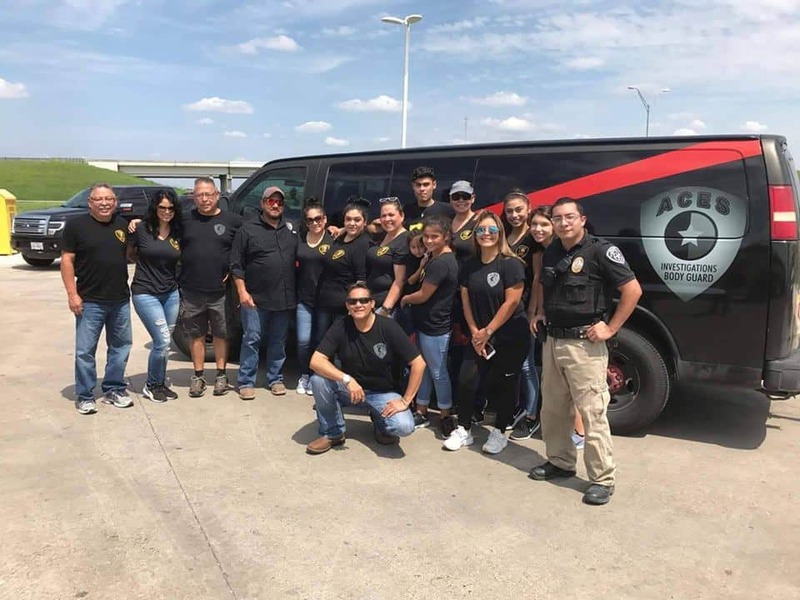 At ACES, we work closely with area police departments on a number of different scenarios and will continue to do so for as long as it’s necessary. We have a wide network of reputable sources and contacts to help us help our clients, ultimately resulting in the resolution of the cases we’re presented with. For private investigator services in Arlington TX, as well as Dallas/Fort Worth and other nearby communities, contact ACES Private Investigations today and let us get to work for you. ACES Private Investigations of Dallas has 3 dedicated investigators working West Dallas to include Arlington. Cheating spouses to counter surveillance, ACES can provide video, testimony or photos for ay sort of surveillance you need. We have a high success rate when it comes to infidelity cases, our investigators can work to deliver the truth and put your mind at ease. We also can provide witness testimony if needed in divorce or child custody cases. We can provide police local, state, and national database background checks for employers, suspicious spouses, or new partners you might consider doing business with. GPS Trackers can assist our clients with the whereabouts of the subject. These devices provide 24-7 surveillance on an app that we allow our clients to use throughout the investigation. We can provide event security, personal, or executive protection. 24-7-365, Armed or Unarmed bodyguards anywhere in the State of Texas or Internationally. Best known as the home of the Dallas Cowboys, as well as Major League Baseball’s Texas Rangers, the city of Arlington is one of the 50 largest cities in the United States and the seventh most populous city in the state of Texas. Nearly a half a million people call Arlington home, and it’s growing every year due to its proximity to both Dallas and Fort Worth. ACES Private Investigations has a large presence in the Dallas/Fort Worth area, as well as in outlying cities like Arlington. Our growing team is well suited to handle whatever issues may arise in the world of private investigation. So if you need a private investigator in Arlington, you won’t find a firm better suited to fit your needs than ACES Private Investigations Dallas. Due to its size and its proximity to the Dallas/Fort Worth metropolitan area, there’s plenty to see and do in the city of Arlington. In addition to the wildly popular Cowboys and Rangers games, Arlington is also home to Six Flags Over Texas, one of the largest and most popular theme parks in the United States. Six Flags is also one of the top employers in Arlington, with nearly 4,000 workers on staff. Arlington has also become the world headquarters for the sport of bowling, with the International Bowling Museum and Hall of Fame located in the city. Other points of interest in Arlington include the Arlington Museum of Art, the Planetarium Dome Theater at the University of Texas at Arlington, the Levitt Pavilion Arlington and the ultra-popular Texas Live!, a $250 million mixed-use district with tons of dining and entertainment options, as well as a convention center. Call us, we can meet with you by phone, text, or in person.